Highpoint Dental is a different kind of Dental Practice. We are here to serve YOU. 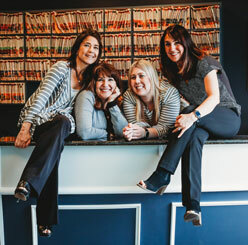 Our team wants to help you handle your dental needs and desires. We want to get you out of pain quickly and safely. We want you to be able to eat and enjoy the foods you love. Each and every member of our staff will strive to give you the smile you have always yearned for. We treat our patients like family. Many offices say that, but we really do. From the moment you call to make your first appointment, you will be treated with kindness, respect, and understanding. We will take the time to comprehensively evaluate your dental condition, carefully listen to your vision of an ideal outcome, and develop a plan that meets your dental needs. 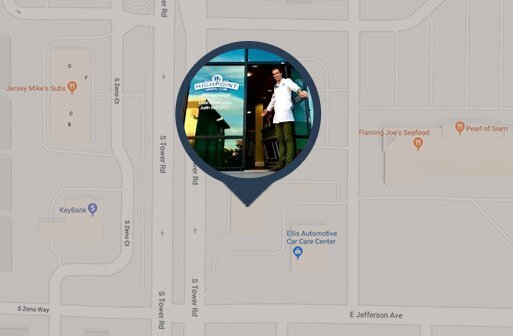 We will work hard to create a lifelong relationship with you, your family, and as many families as possible that live in and around Aurora, Colorado. 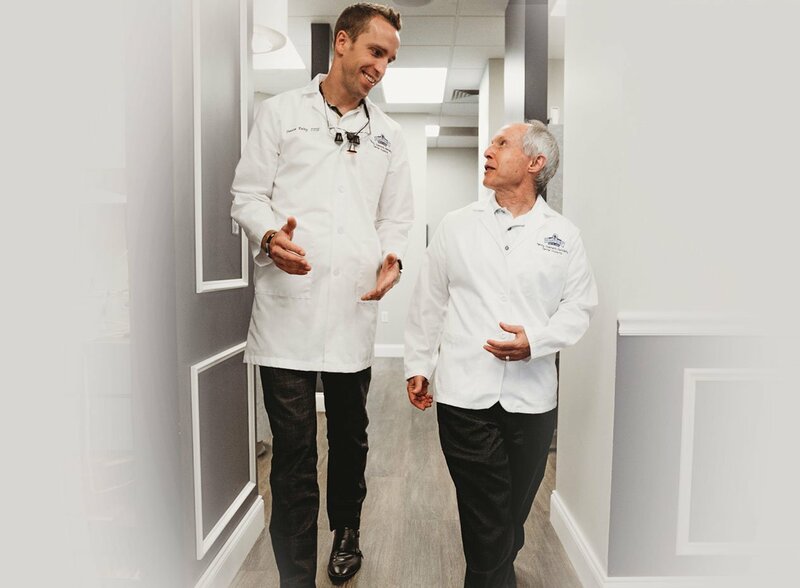 Dr. Merril Rowe and Dr. Justin Baltz are gentle, skilled, attentive, and thoughtful dentists who strive to maintain an office environment that is fun, relaxing and welcoming. 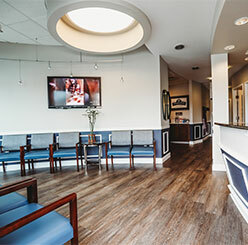 Offering the highest quality dental care, in a safe and comfortable environment is of the utmost importance to us. So too is providing quality, personalized solutions for each smile we protect and perfect. 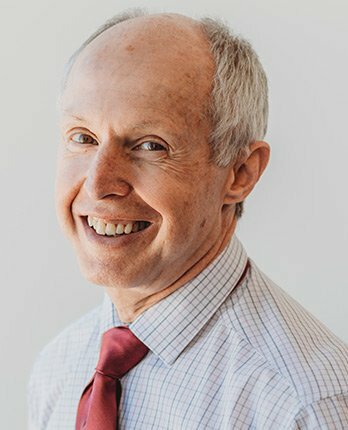 If you are looking for a dentist who will work hard to understand you and your dental problems and are in Aurora or surrounding areas of Colorado, call 303-500-8701. Advanced technology makes it possible for us to offer gentle, personalized care at an affordable price. Friendly and tech-savvy, Dr. Rowe founded Highpoint Dental Care as a neighborhood dental office providing advanced services. He is happy to help nervous patients. 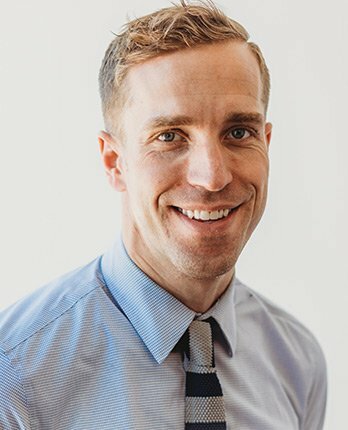 Dr. Baltz is dedicated to creating healthy smiles and strong relationships that ensure Highpoint Dental Care patients for life. His laugh is contagious, and his involvement in philanthropy and community is resounding.